Jacob Evans is currently enrolled at the University of North Georgia, where he is majoring in Music Education on the saxophone. 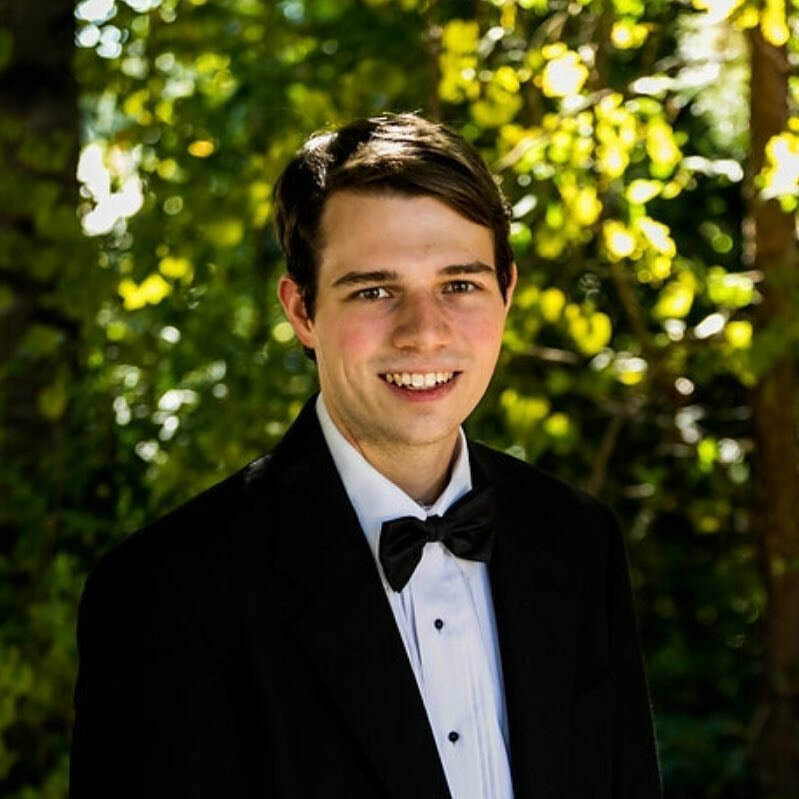 A graduate of CFAF in Spring 2016, he has since been teaching the Intermediate Band class at CFAF, and has more recently started offering private lessons for saxophone, clarinet, piano, and composition/theory through CFAF Studios. In 2015, Jacob served as CFAF’s drum major and received the CFAF Leadership Award. During his senior year of high school, he was also selected to the 9th District Honor Band, and earned the 2016 CFAF Director’s Award. Jacob’s leadership qualities, as well as his zeal for music and teaching, make him a great addition to the CFAF staff!